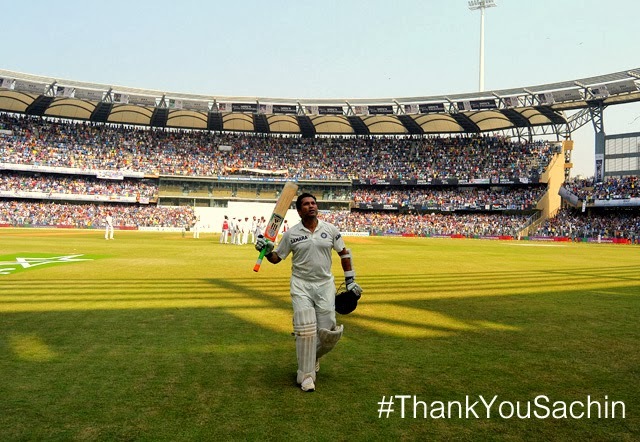 Image Source - ThankYouSachin Greatest . Sportsman. Ever . 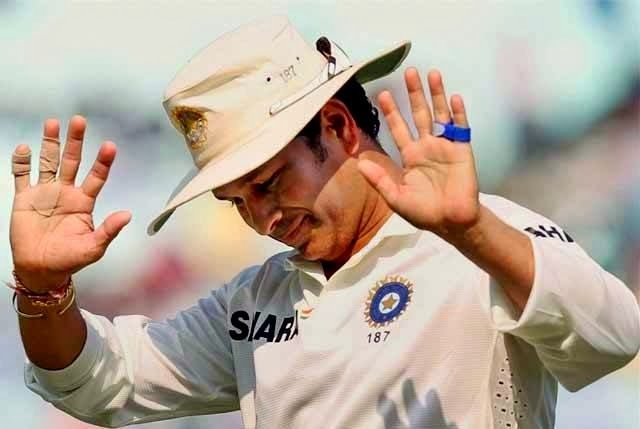 Cricket legend (Thalaiva) Sachin Tendulkar was honoured with the highest civilian award in the country, BHARAT RATNA.Thank you is a very small word to say. 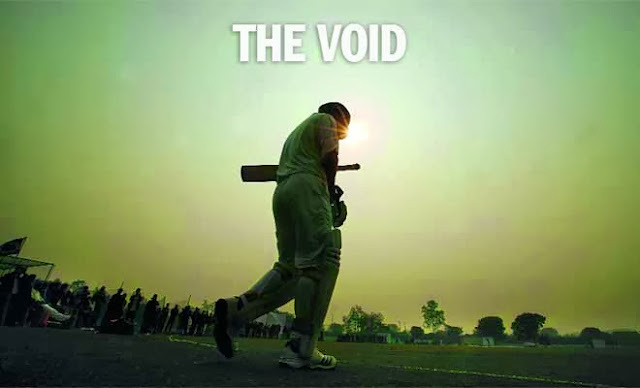 If cricket is a body Sachin Sir is its soul. On his retirement, Loser Engineer would like to pay a tribute to this great player by collecting some photos.